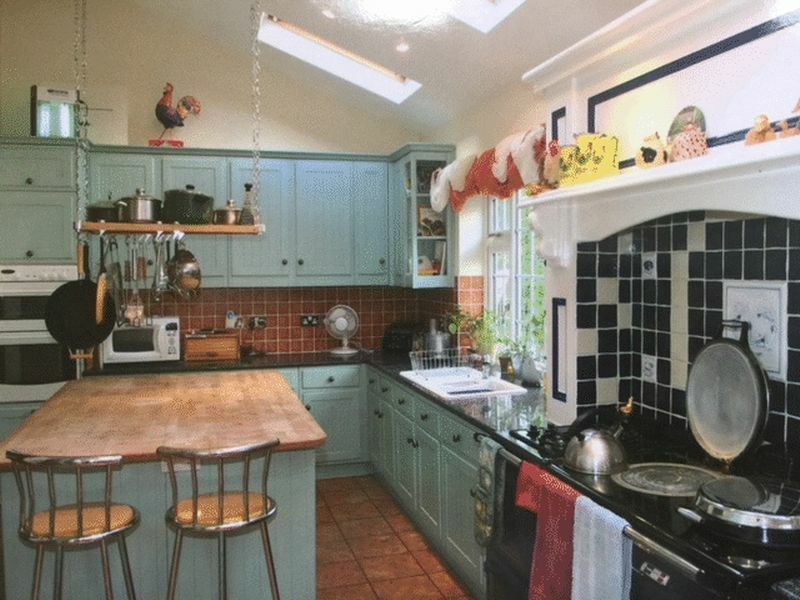 We are pleased to offer for sale this 7-bed detached family home. 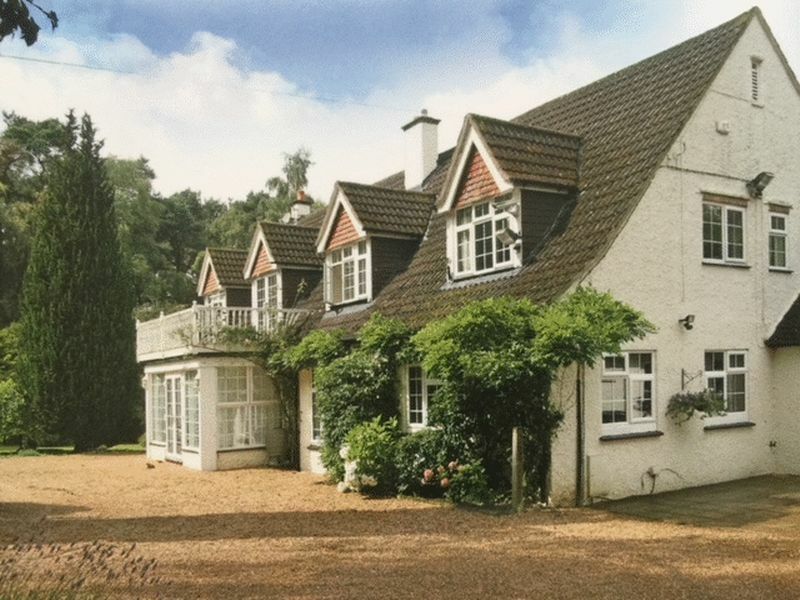 The property benefits from stunning views, situated in approximately 11.5 acres and is located in the Surrey hills. 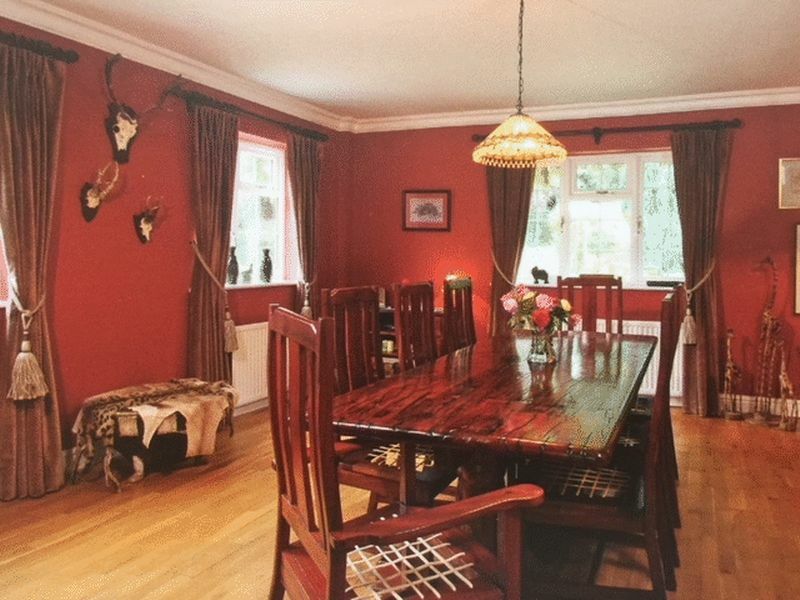 This 7 bedroom detached house is located with good train lines providing good travel links throughout the city. 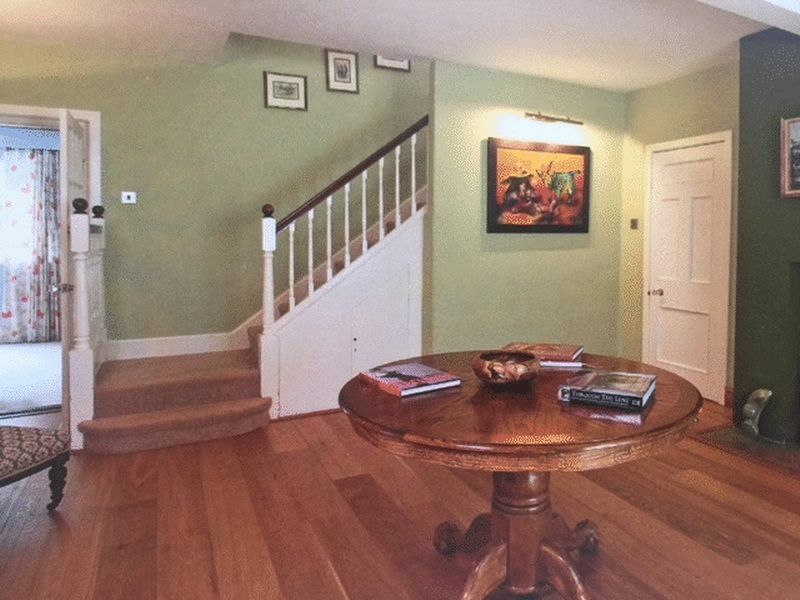 ENTRANCE HALL: Wood laminate flooring and stairs leading to the first-floor. KITCHEN: Wood effect flooring, range of fitted units at eye and base level with marble roll edge work surface over base level units incorporating sink and drainer, built in appliances including fridge freezer, dishwasher, space and plumbing for washing machine, double glazed window to rear showing views over the garden. LOUNGE: Open plan family living area with open fireplace with raised hearth fold doors to the garden. BATHROOM: The property has 4 bathroom all is reasonable condition. EXTERIOR To the front of the property is a gravel drive. 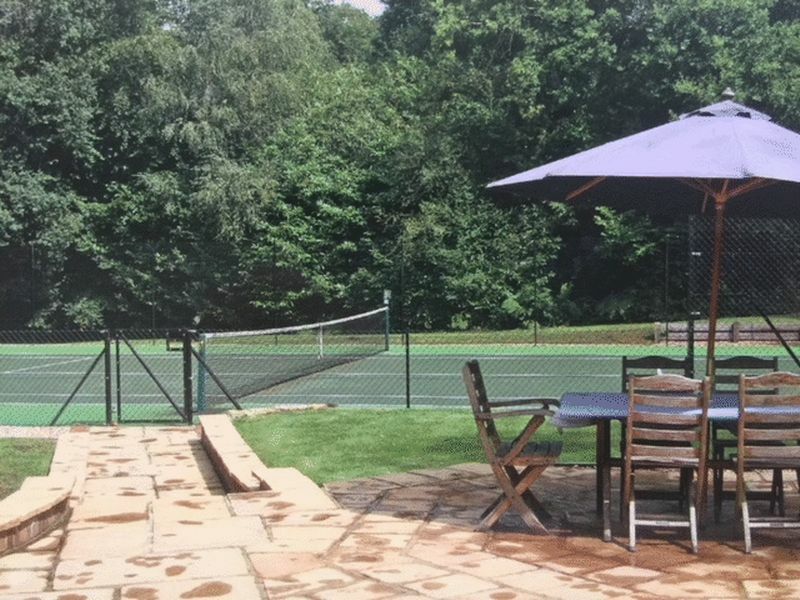 The rear garden is approximately 11.5 acres and also has a tennis court.